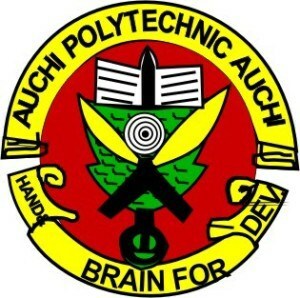 Auchi Polytechnic (AUCHIPOLY) Acceptance Fee Payment and Registration Guidelines for Fresh/Newly Admitted National Diploma (ND) and Higher National Diploma (HND) Students for 2018/2019 Academic Session. This is to inform all newly admitted Students of the Auchi Polytechnic (AUCHIPOLY), that the Acceptance Fee Payment and Registration Guidelines for National Diploma (ND) and Higher National Diploma (HND) Students for 2018/2019 Academic Session has commenced. New students check their admission status online on the E-Notice Board from the polytechnic website (auchipoly.edu.ng). Or from the portal www.auchipoly-online.com.